The 18-hole course at Murray Parkway Golf Course features 6,900 yards of golf from the longest tees for a par of 72 . The course rating is 71.3 and it has a slope rating of 120 on Blue grass. Murray Parkway golf course opened in 1986. Designed by Robert Muir Graves. We have an incredible Men’s League, Ladies League and Couples League. 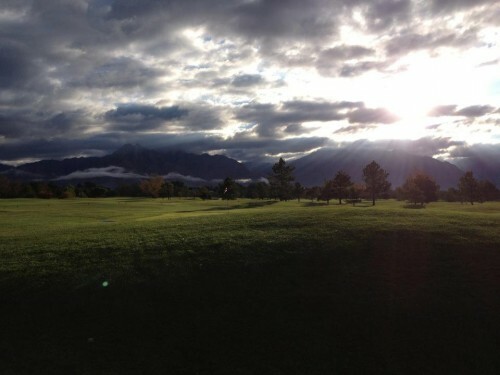 For details call the Pro Shop at 801-262-4653.